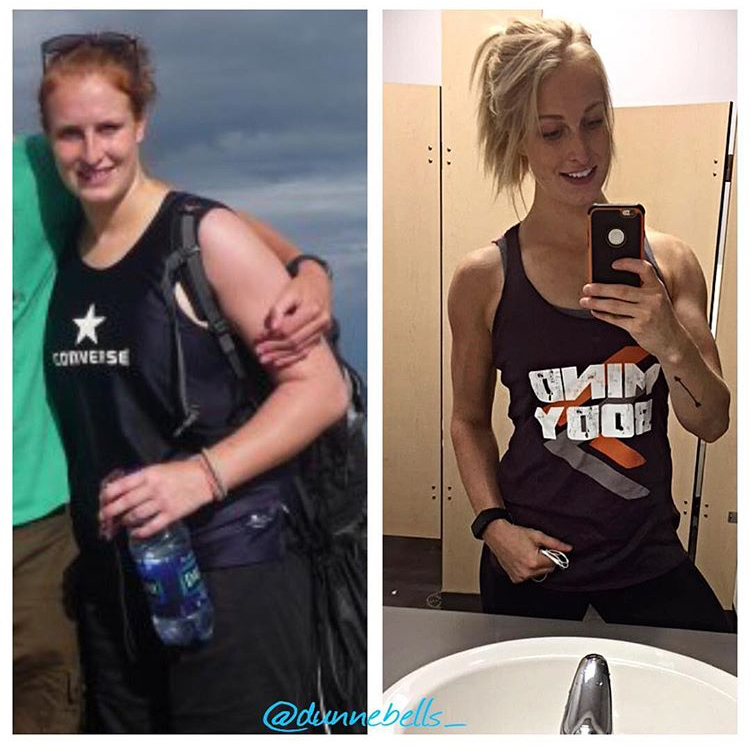 Home / Weight Loss / Real Weight Loss Stories / Lucy Dunne Transformed Not Just Her Body, But Her Mind and Life Too! 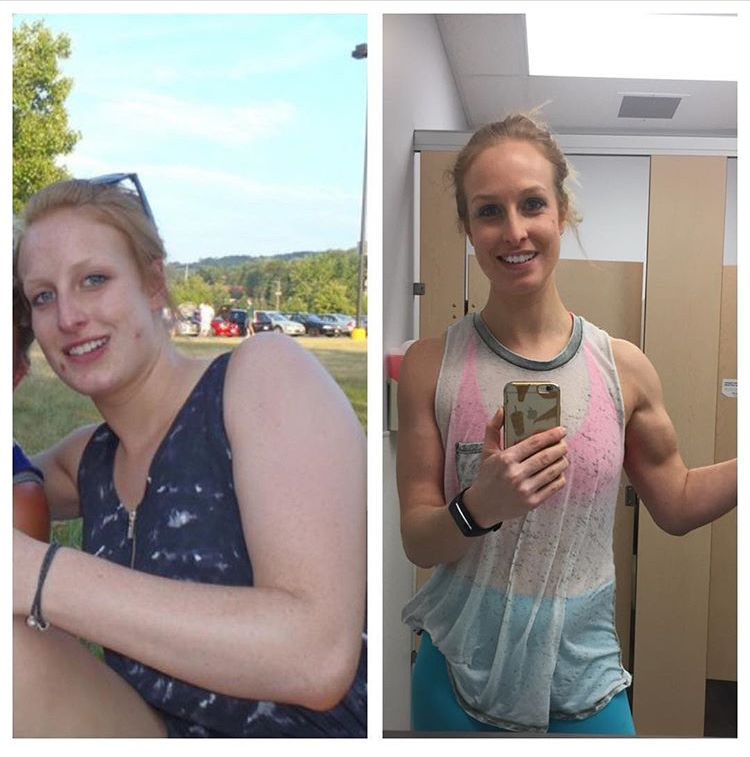 Lucy Dunne is an Australian living in Canada with a new thirst for life which she gained after transforming not only her body but her mind and life too. After many years of failing on every fad diet on the market (Whole30, Jenny Craig, Low calorie, Keto, Weight Watchers etc.) it was time to make a real change. 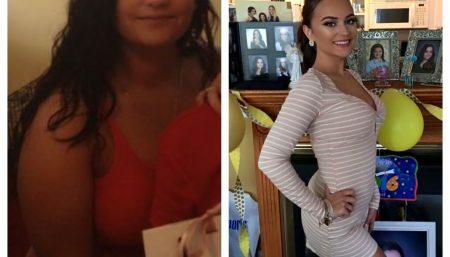 She was tired of the struggles that go along with these diets and was sick and tired of counting calories, cutting her favourite foods and letting the diet life consume her. 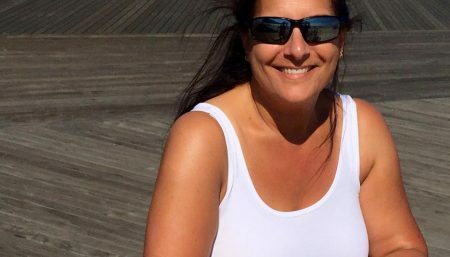 Therefore she transformed her life and is now fortunate enough to be able to teach and train women all over the world on how they can do the same. I believe everyone has their “moment” and that will look different for everyone. For me, when the store in New York City I was shopping in did not have a pair of jeans in my size was my moment. My weight was something I always put on the back burner and never made it my priority to take care of. I was full of excuses and would blame everyone and everything else before confronting myself and being honest. I did not want to have to give up all of my favourite foods and this was my main reason that I never wanted to try and lose the weight. My weight loss journey has been full of ups and downs. Success and failure. I have tried many popular diets on the market and would lose a little bit of weight, only to put all of the weight back on. I found that setting small, obtainable goals made the journey easier for me and I was then able to look back as a whole and see how far I had come. Starting to look at “failures” as just part of the journey really helped my mindset and kept me positive. My fitness regime has changed over the years. Currently, I attend a cross-fit class twice a week and keep the rest of my schedule open to try different classes/workouts as they arise. I love working out with friends but sometimes it is important to put the headphones in, crank the music loud and get a good sweat on. I recommend finding a “buddy” to workout with and to hold you accountable. I also recommend finding a regime with exercises you ENJOY so that you will actually do the workout. Snacks: Popcorn, nuts, muffin, jerky, fruit, yogurt, toast, rice cakes. Lunch: Casserole or stir fry. Dinner: Pasta or rice dish with bread. I try and incorporate vegetables into my dinner so I feel full. I always have a late night snack before bed, mainly due to habit. 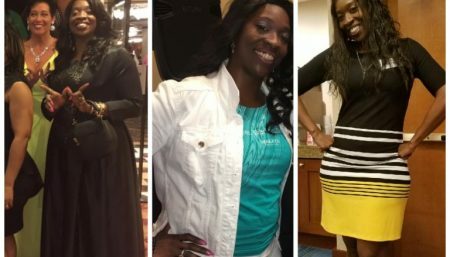 Once I started to lose weight and feel good, my interest in my weight loss journey shifted. I was suddenly interested in my HEALTH instead of just how I looked. I was interested in ensuring I can live a long healthy life free from sickness and the thought of not having the energy to run around with kids was scarier than anything else. I am human and had days where I didn’t feel motivated, luckily enough I am blessed with friends, family and my beautiful partner who constantly remind me of how far I have come and how many people I am inspiring. Setting goals is a great way to stay motivated and always push yourself each day to be the best version of yourself that you can possibly be. I have SO many goals all of the time and it makes me so pumped up and excited about 2018. One of my goals at the top of my list for 2018 is to practice a daily meditation. It is important for me to keep my mind and well-being healthy as this has a direct impact on how I will perform in my other fitness goals. I will keep you posted on the progress! 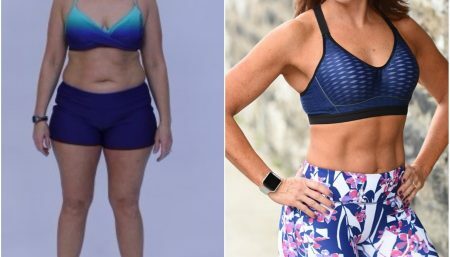 Real Weight Loss Stories Fitness Trainer Sarah Foster Shares Her Tips On Going From Size 10 To Size 4!